The HCMC authorities has announced this year’s annual fireworks display to celebrate 44 years of the South Liberation and National Reunification Day (April 30) and the 133rd May Day (May 1) will be held in three locations, including the Landmark 81. 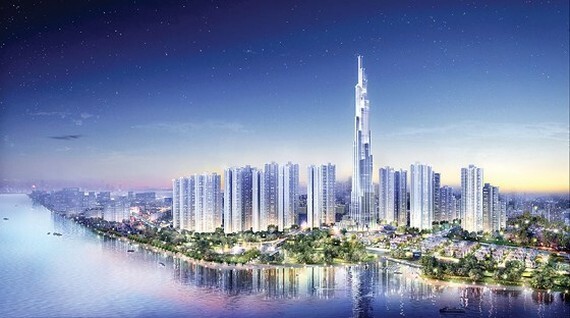 Apart from usual favorites like the Saigon River Tunnel in District 2 and Dam Sen Amusement Park in District 11, this year marks the debut of Landmark 81 as a platform of the display. The 15-minute spectacular firework displays will begin at 9pm on April 30. 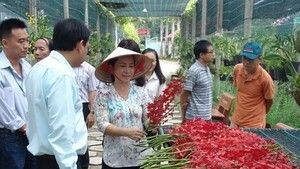 Ho Chi Minh City Television will air live coverage of the displays for viewers. Inaugurated in July 2018, the Landmark 81 is currently the tallest building in the country, standing at over 460 meters tall. The skyscraper located at the heart of a luxury residential complex Vinhomes Central Park on the western banks of the Saigon River in Binh Thanh District of Ho Chi Minh City. The tallest building also made its debut as one of the locations for firework shows on lunar New Year's Eve.